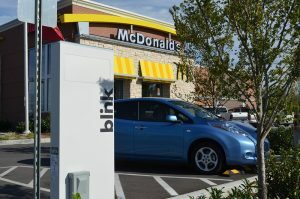 Oak Brook, Ill. — On March 20, 2018, McDonald’s announced it will partner with franchisees and suppliers to reduce greenhouse gas emissions related to McDonald’s restaurants and offices by 36% by 2030 from a 2015 base year in a new strategy to address global climate change. 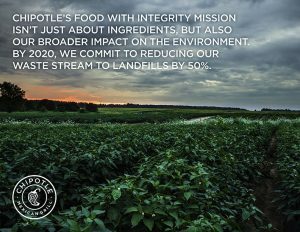 To reach its target, McDonald’s will work across its supply chain, offices and restaurants to be more innovative and efficient through improvements such as LED lighting, energy-efficient kitchen equipment, sustainable packaging, restaurant recycling, and by elevating and supporting sustainable agriculture practices. 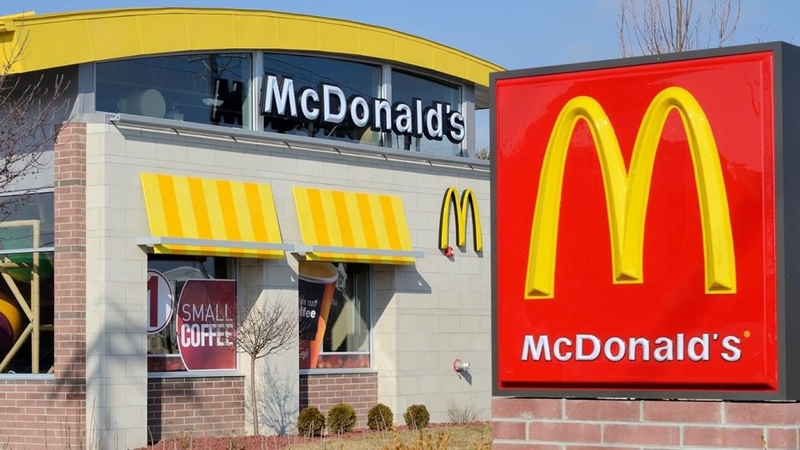 In collaboration with thousands of franchisees, suppliers and producers, McDonald’s will prioritize action on the largest segments of its carbon footprint: beef production, restaurant energy usage and sourcing, packaging and waste. 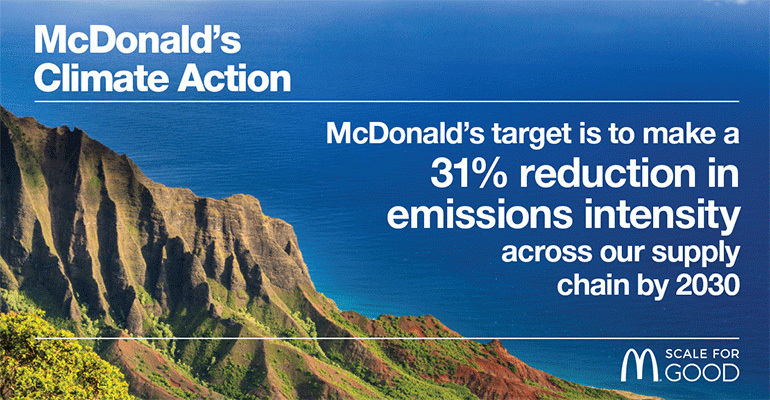 These segments combined, account for approximately 64% of McDonald’s global emissions. 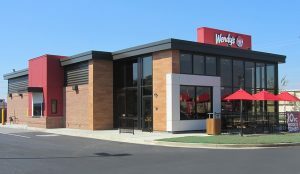 The launch of this science-based target is the latest step in McDonald’s journey to drive meaningful change and use its Scale for Good. Building on years of engagement with the beef industry, McDonald’s released its 2020 goals for beef sustainability in 2017. These laid out the next steps for collaboration with beef producers and industry partners to proactively identify, share and scale beef production’s most sustainable practices. 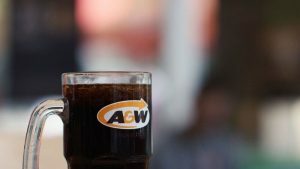 Already in 2018, McDonald’s launched new packaging and recycling goals. 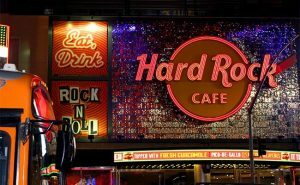 McDonald’s is the world’s leading global foodservice retailer with over 37,000 locations in 120 markets around the world.